The Boston real estate rental season is booming. This list was compiled by an online real estate startup that targets the rental market called RentJuice. The concept for this site was created by the chief executive, who first had the notion to start the site as a Harvard Business School student. 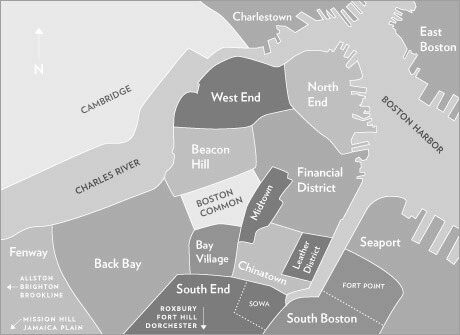 That statistics provided are part of a new Boston rental index that was recently launched by RentJuice, devised by analyzing the information from 14,000 property managers/owners and 90 brokerages. Around 80% of the Boston apartments on the market will not be available until September 1st. 71% of available Boston apartments are 1-2 bedrooms, 14% are studios, 14% are 3-bedrooms. If you are interested in renting Boston condos, Boston luxury apartments, or Boston real estate, contact High Rise Boston to discuss your Boston rental needs and budget.